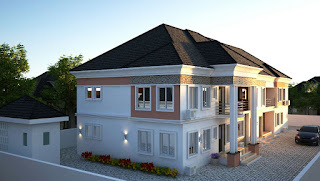 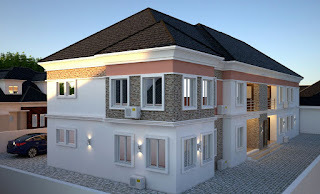 Home / 120x60plot. / alist developers ltd. / block of flats / A block of four two bedroom flats. 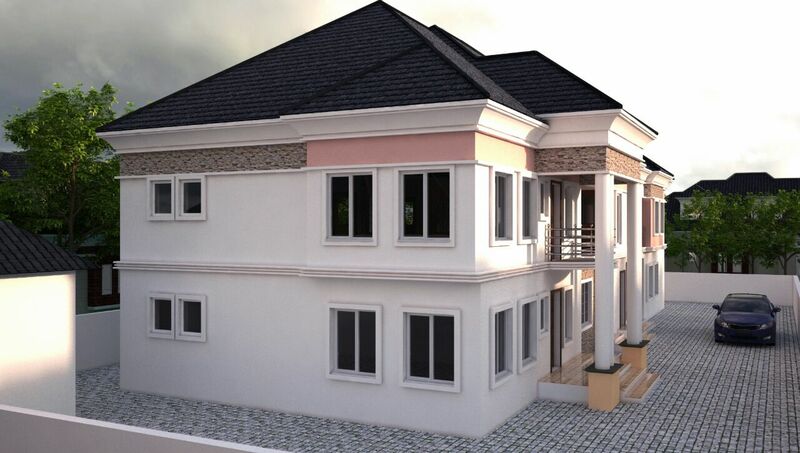 A block of four two bedroom flats.